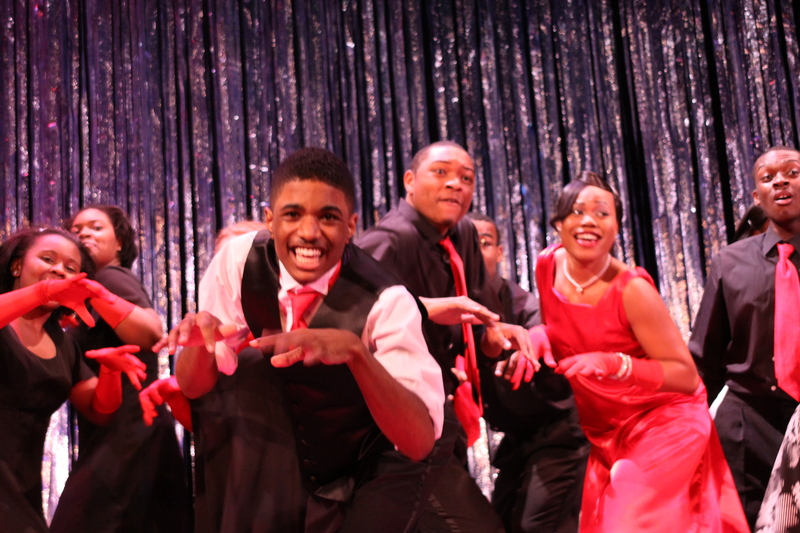 Mosaic reports that 95% of the young artists involved in the program graduate high school and go to college. On Friday, February 15th, the 10th anniversary Go Red for Women Luncheon will be held at the MGM Grand Hotel in Detroit. The luncheon raises funds for heart disease, the number one killer of women in the United States. This educational luncheon, hosted by the American Heart Association, raises awareness about heart health. This year’s keynote speaker is Star Jones. As part of the executive leadership committee, we all donated purses with a theme to be auctioned at the luncheon. 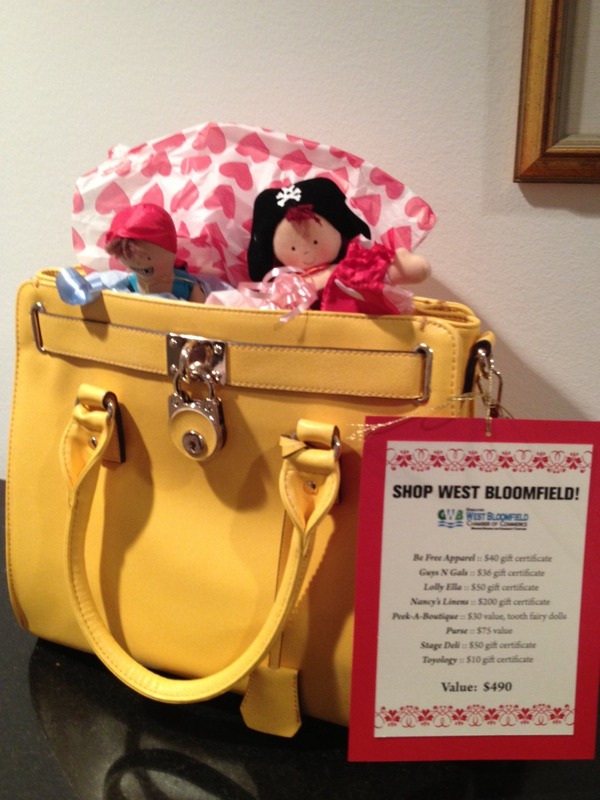 I choose to donate the “Shop West Bloomfield” purse since I’m active in the Greater West Bloomfield Chamber of Commerce. I filled a purse with many items donated by several generous store owners including, Be Free Apparel, Guys N Gals, Lolly Ella, Nancy’s Linens, Peek-a-Boutique, Stage Deli and Toyology. Those cute dolls popping out of the purse are tooth fairy dolls from Peek-a-Boutique! Lolly Ella Jewelry in West Bloomfield is currently selling a heart bracelet where some of the proceeds will be donated to the Beaumont Health System’s Ministrelli Heart Center. 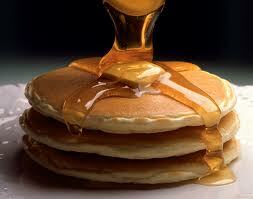 Don’t miss out on National Pancake Day on Tuesday, February 5th. All IHOP restaurants across the county will be serving free pancakes. In return IHOP requests that guests consider a donation for Children’s Miracle Network. Beaumont Children’s Hospital is a designated Children’s Miracle Network hospital. All of the donations raised locally stays in the community to fund Beaumont’s exceptional pediatric programs and provide treatment scholarships for families with limited resources. Some of the locations around town include: Royal Oak, Livonia, Sterling Heights, Roseville and Birmingham. This is certainly a program to flip over.